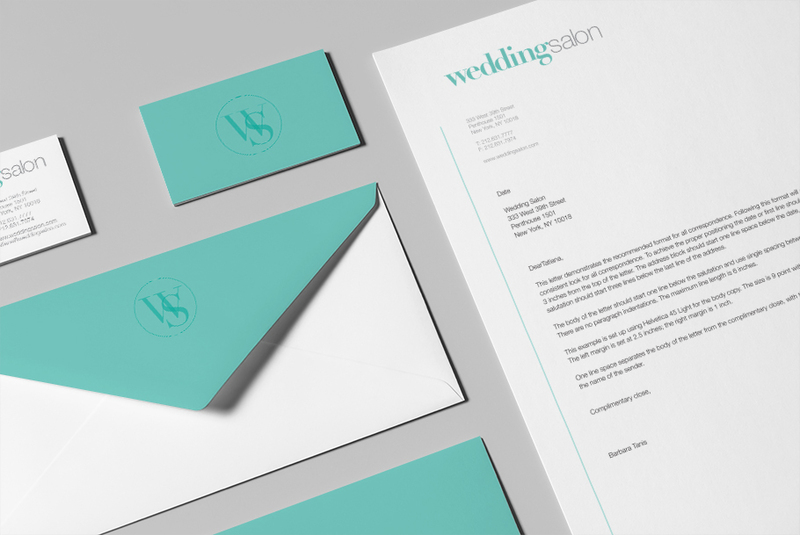 Brand identity, print collateral, advertising and website design for a unique wedding tradeshow producer. 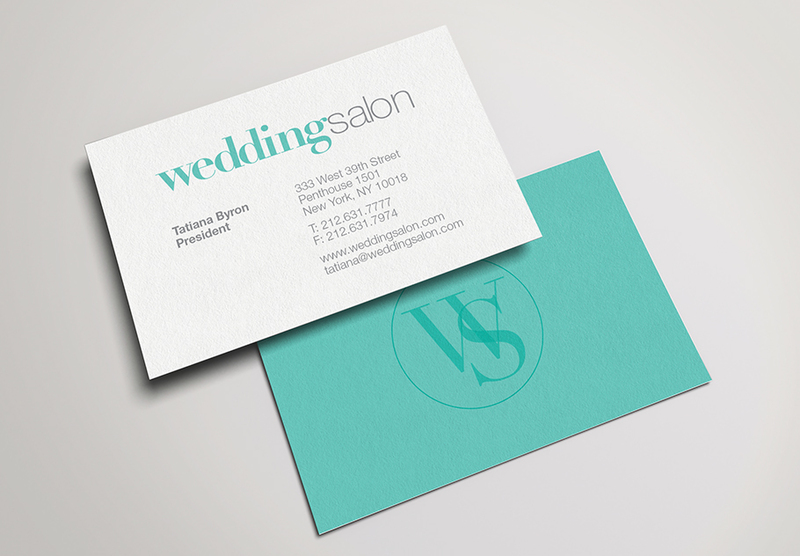 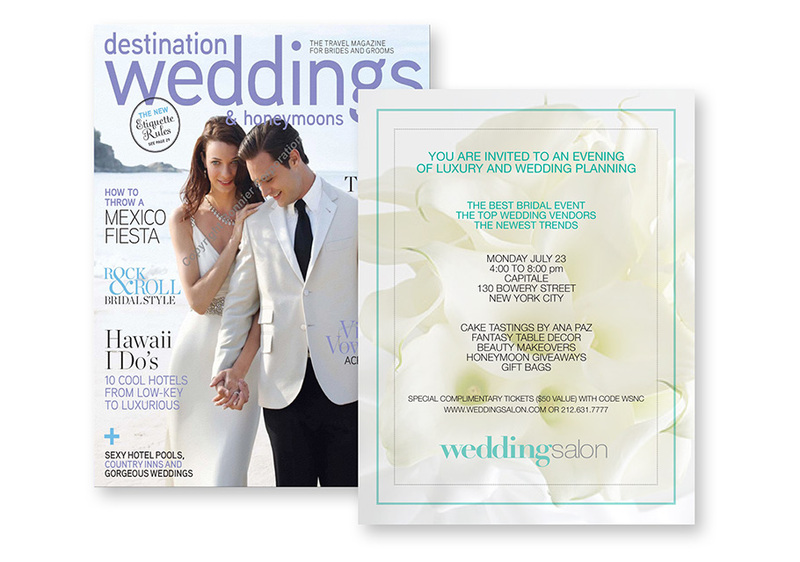 The Wedding Salon, founded by Tatiana Byron in partnership with Martha Stewart, produces and hosts one-day events, designed to look and feel like a luxurious wedding which attract thousands of couples, celebrities, and socialites who come to discover the latest wedding trends and meet the best vendors. 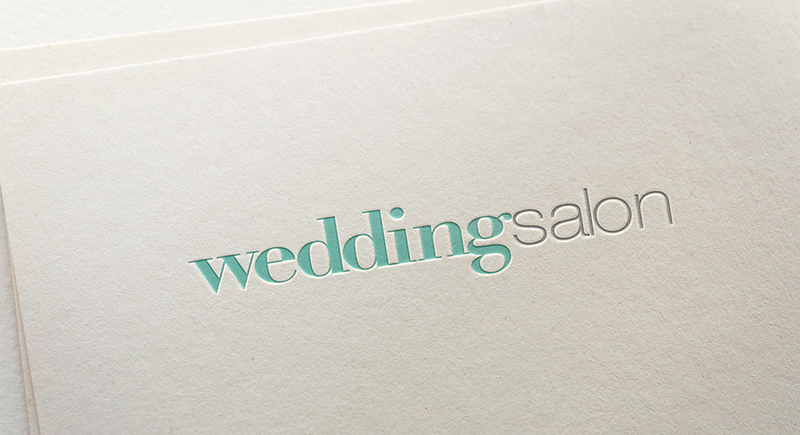 We created a new brand identity to reconnect the Wedding Salon with the changing tastes of its clientele, and to reflect the energy, excitement and mood surrounding the events.